If you follow me on Instagram, you know I'm obsessed with brunch. Brunch has been a part of my life growing up way before it became the cool thing to do. 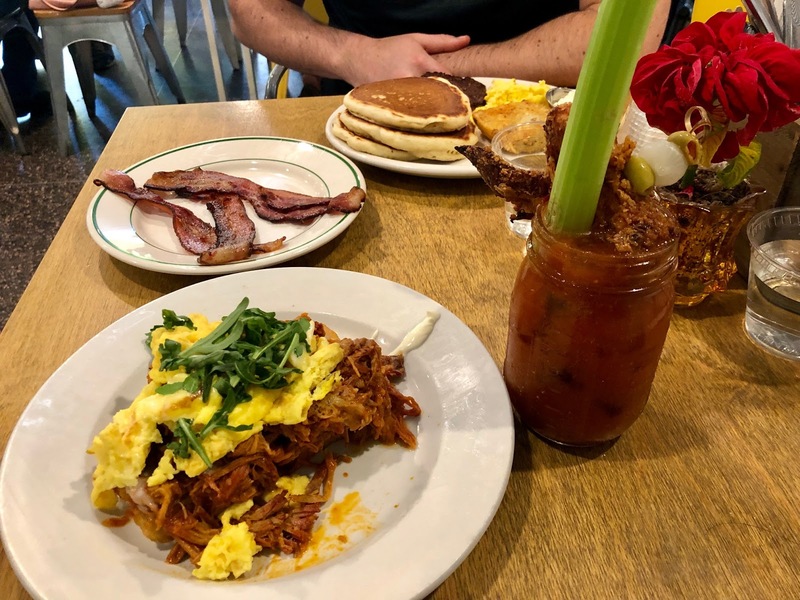 To me, weekends = brunch and I guess I'm glad the entire world is now on board with that formula because well, more options! Especially now that I live in downtown Los Angeles, it's been such a blast almost every weekend, trying out new brunch spots. I've been eager to write up a post sharing the best brunches in LA and here it is! This post is in partnership with CheapCaribbean.com as I was a judge for their 2017 Noble Beach Prize. As always, all opinions are my own. Thank you for your continued support for Life in Wanderlust! Back in October, I had the pleasure of visiting Cancun for the first time. I'm still dreaming of the beautiful room we had, the views, the drinks and the delicious ceviche (amongst tons of other food!) we got to experience. While we were packing for our trip, the weather forecast showed the Riviera Maya area raining the entire time with thunderstorms. Well guess what? We got lucky and it rained once overnight but sunny otherwise! 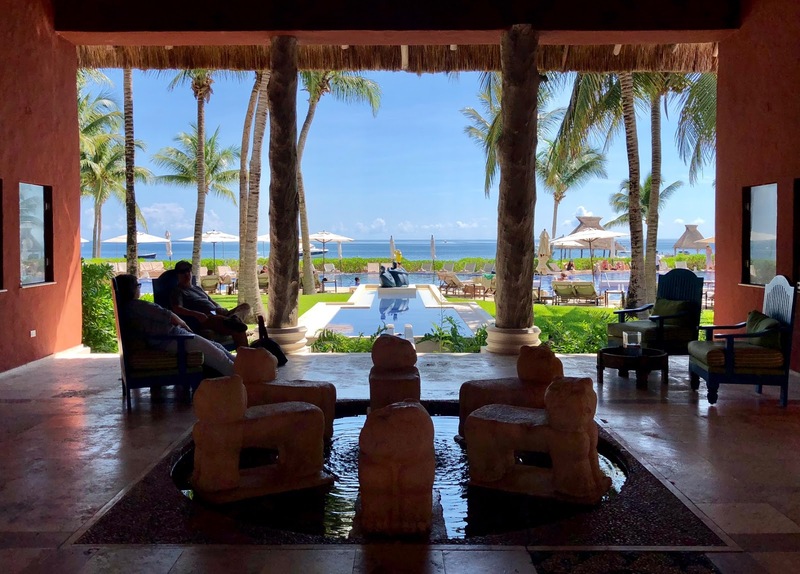 I was invited as a guest to the Zoëtry Paraiso de la Bonita Riviera Maya. This property was the winner for the "Most Spawesome Experience" of the CheapCaribbean.com's 2018 Noble Beach Prize! You can check out the winners for the 2018 Noble Beach Prize here and more beach-tastic posts on their blog here. I was fortunate to be one of the judges for this contest and just finished judging properties again for the 2019 winners!